You can fix it. We'll show you how. Smartphones are great, but they don’t always work the way we want them to. 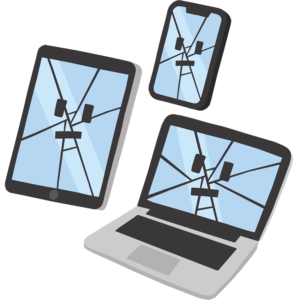 Software can glitch, apps can crash, and screens can shatter. Our Fix section will show you how to diagnose and solve many different problems with your phone, or help you find a great repair option when it needs to be repaired.